and provides the care and support you need. Steve founded Complete Care in 2007 and continues to be involved in the strategic and operational side of the business. Steve has 17 years experience in business management, having previously worked for a blue chip multi national bank. During this time Steve worked to develop his management and business skills and continued professional development. 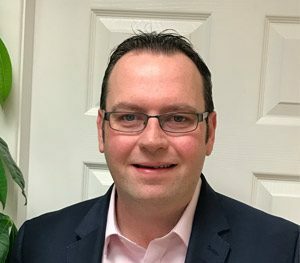 However, through personal involvement and experience Steve decided that he wished to apply these skills, knowledge and experience to establish a company in the care industry. Marie started with the company in August 2012 initially doing hands on care work for clients with dementia. She used her previous 18 years administration experience to help set up the office in Onchan. Marie has successfully completed numerous training courses such as Dementia, Suicide Intervention & Level 2 in Safe Handling of Medicines distant learning course. She has passed her QCF Level 5 in Management and Leadership. As part of the Management team Marie acts as registered manager. Sonia Blake has been with the company since September 2014, having previously worked in Complaints & Compliance in the Banking & Insurance industry for 10 years. Sonia oversees the Administration & Client Rotas on a day to day basis, constantly liaising with Clients and Carers. Sonia undertakes Client assessments in the Carers home, creating bespoke care plans and matching the appropriate Carer to the Client. 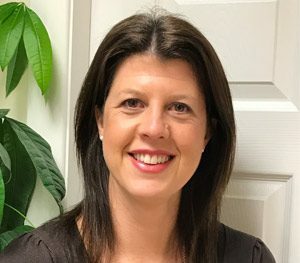 She plans and coordinates all Carer training and ensures that it is all up to date She has recently completed her QCF 3, specialising in Dementia and is currently working on her QCF 5, she has also successfully completed numerous training courses such as Adult Protection and Dementia with Learning Disabilities. Tracey started with Complete Care in October 2016 and provides administrative support for the office. 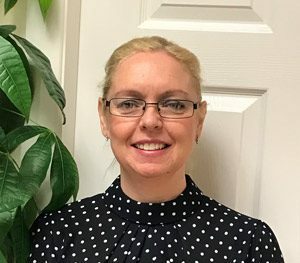 Tracey worked for an International Bank for 18 years with various roles including Customer Services Manager and Operational Assurance Officer. 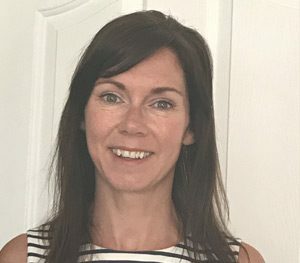 More recently, she has worked for 5 years as an Educational Support Officer in a finance office for the Department of Education – she also qualified as a Level 3 in School Administration. 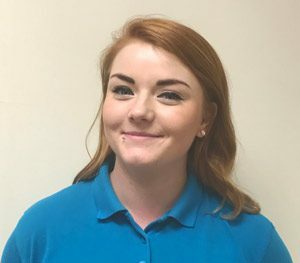 Sarah joined the company in December 2016 as a care assistant. Due to business expansion Sarah has now taken up an administration post with us as well . Sarah combines both roles and provides emergency cover for holiday and sickness.